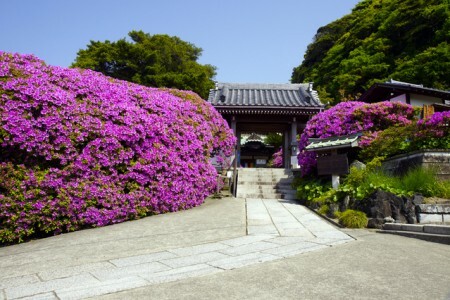 This course will take you off the beaten track, showing you a different side of Kamakura a little ways off from the city. 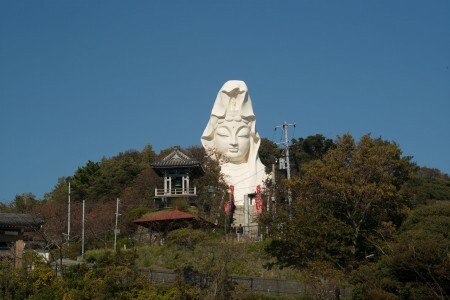 The Ōfuna Kannon in the west of Ōfuna Station in Kamakura City is an eye-catching huge white statue of Kannon. 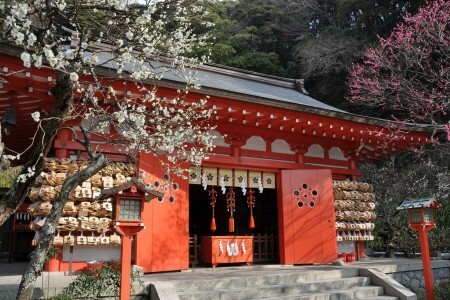 Although there were instances where the construction of this statue had to be stopped due to WWII, it was completed in 1960 (Showa 35) and is now a symbol of Kamakura City Ōfuna Ward, gently protecting the many visitors who come to pray. 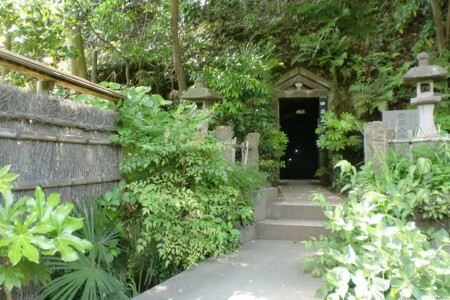 Taya Cave is a famous cave which had been used as a training field of Shindo esoteric Buddhism in the Kamakura period. 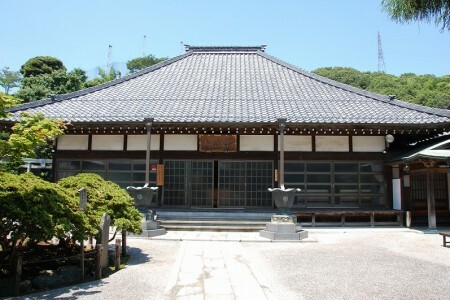 The cave consists of a three story structure. There are 17 spaces of differing sizes, large and small, connecting an intricate passage. The walls and ceiling of the passage has been painstakingly carved with a Buddhist narrative. 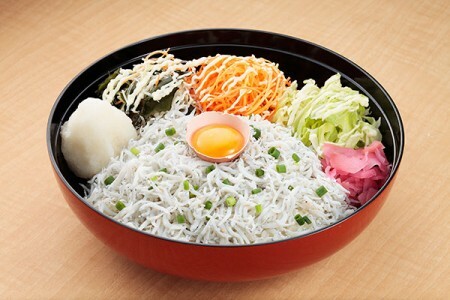 Authentic Japanese food! Gather Around, Foodies!